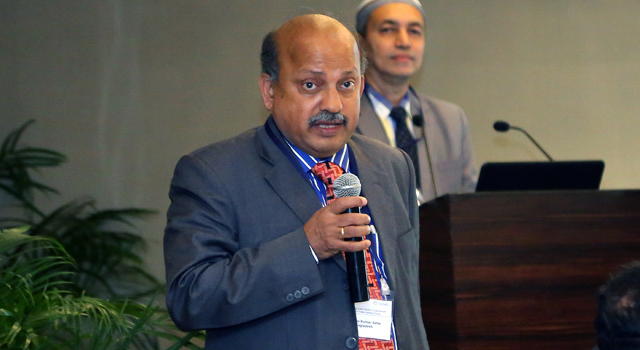 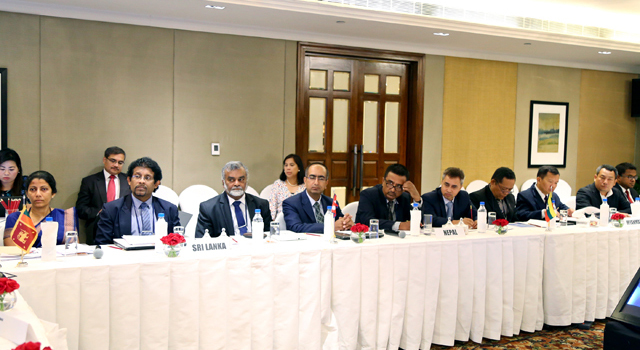 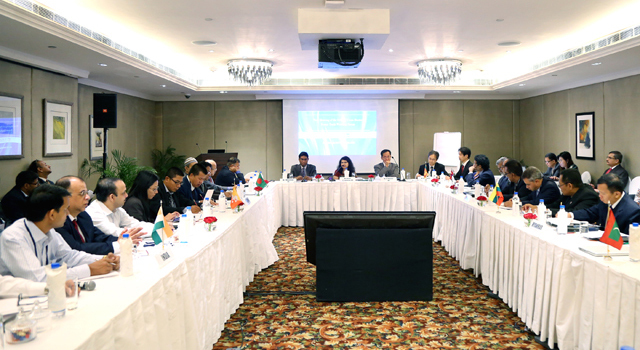 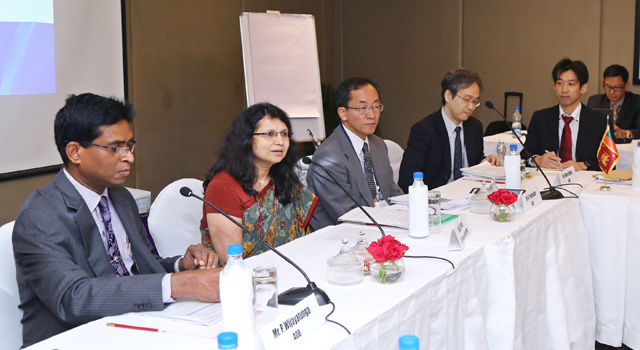 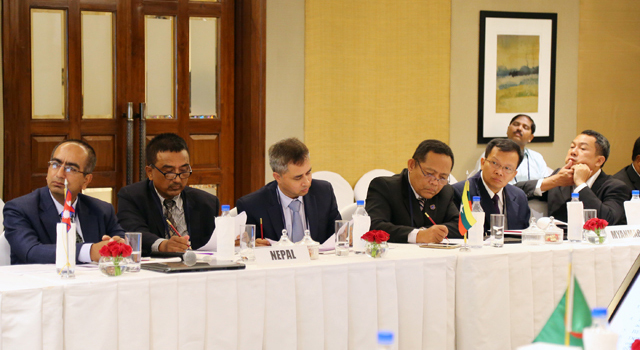 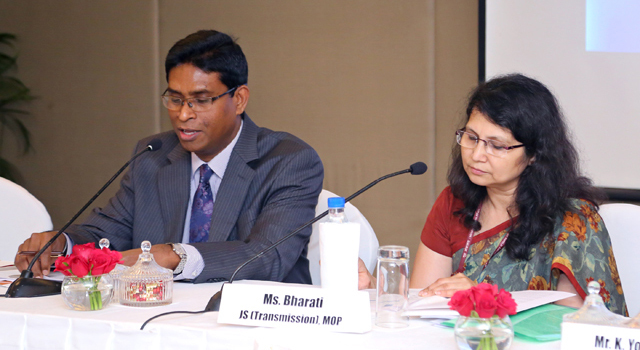 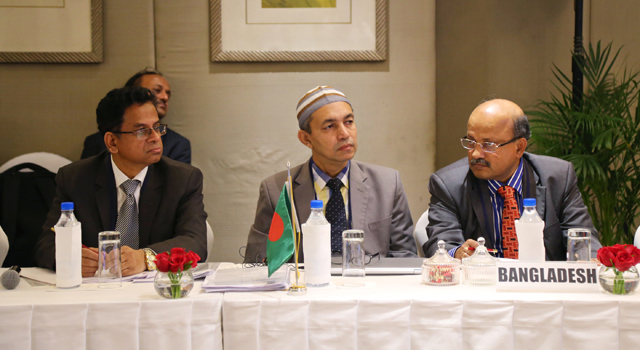 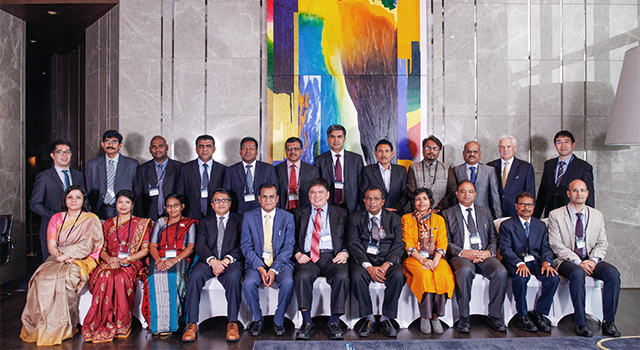 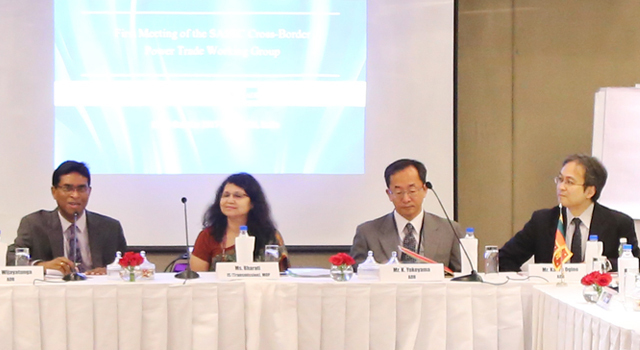 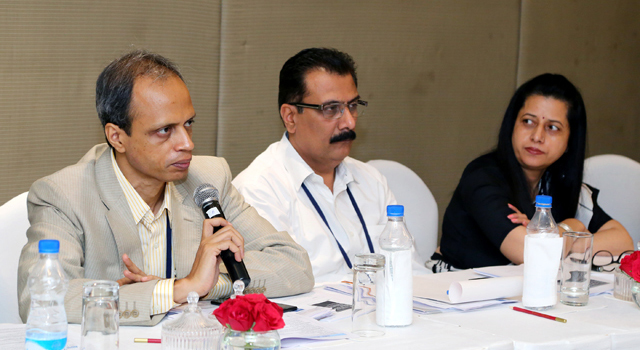 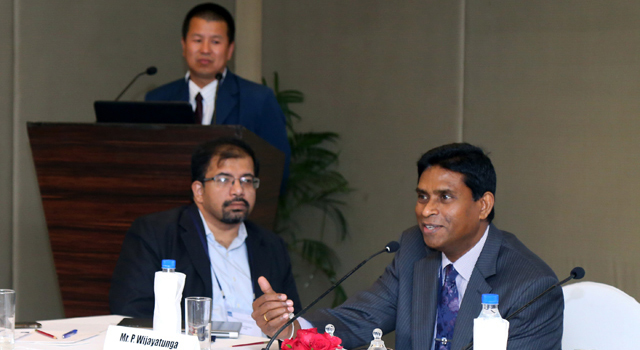 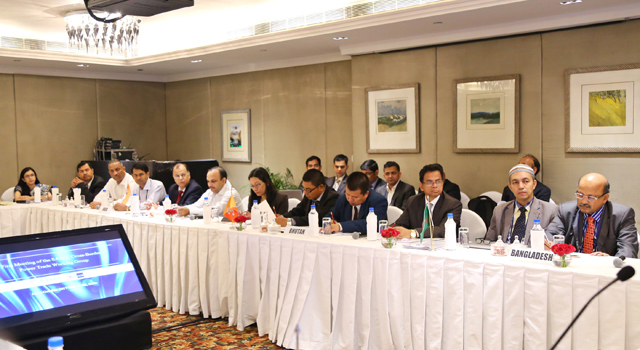 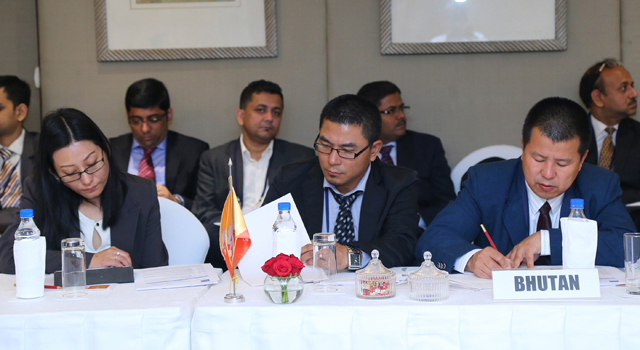 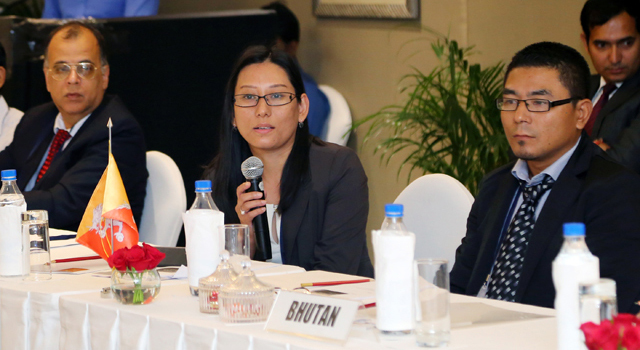 The Inception Meeting of the SASEC Cross-border Power Trade Working Group (SPT-WG), a platform to realize power trade arrangements in the SASEC subregion, was held on 12-13 October 2017 in New Delhi, India, to discuss and agree on the terms of reference of the proposed SPT-WG. 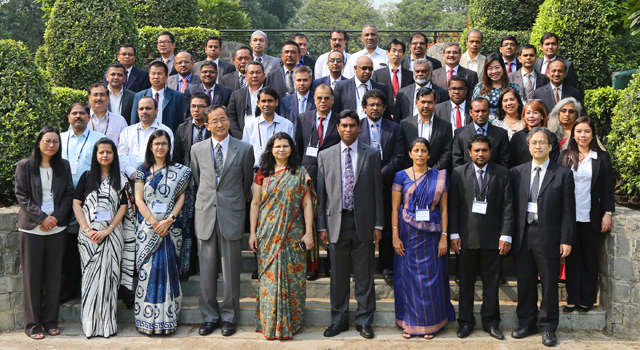 Undertaking capacity building, knowledge sharing, and management of CBET activities. 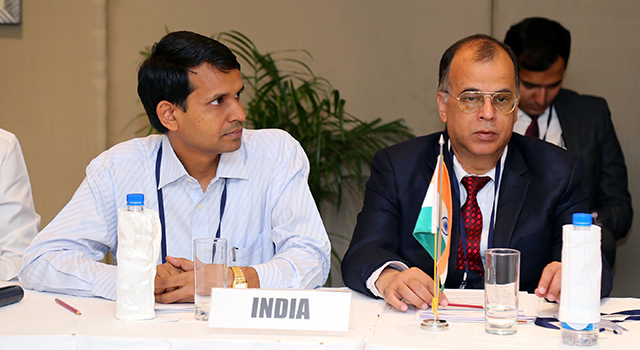 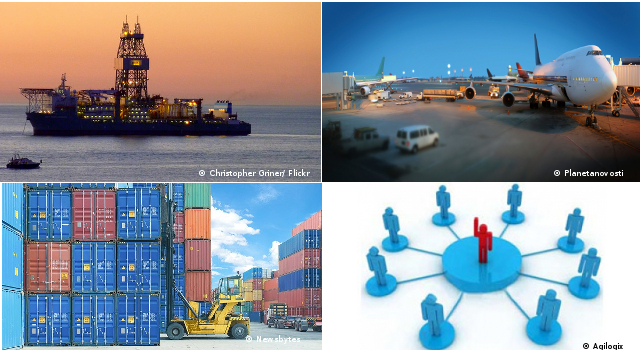 Potential power projects between governments, as well as joint ventures involving the private sector. 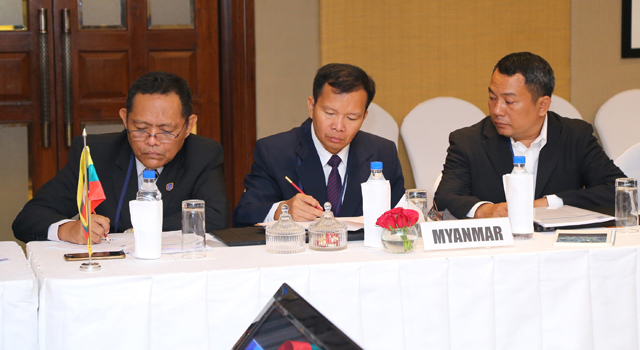 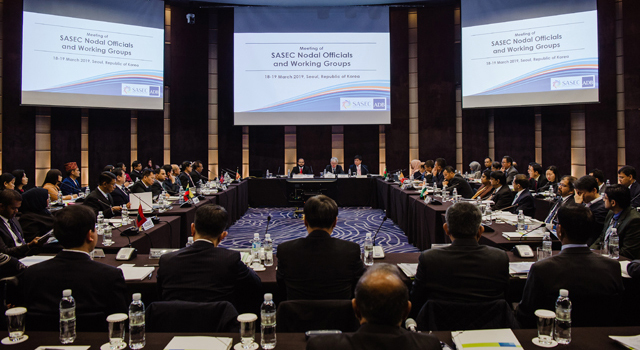 Senior officials and representatives of energy and power agencies participated in the Meeting, together with related institutions in the SASEC subregion. 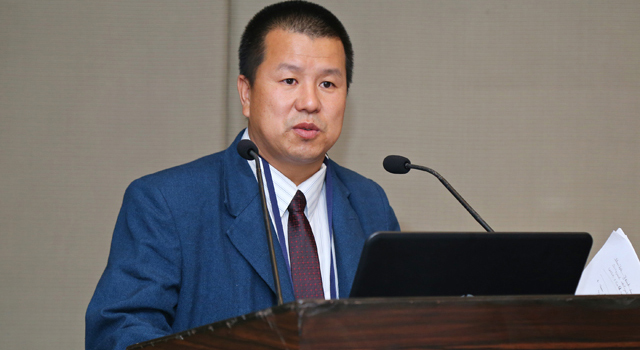 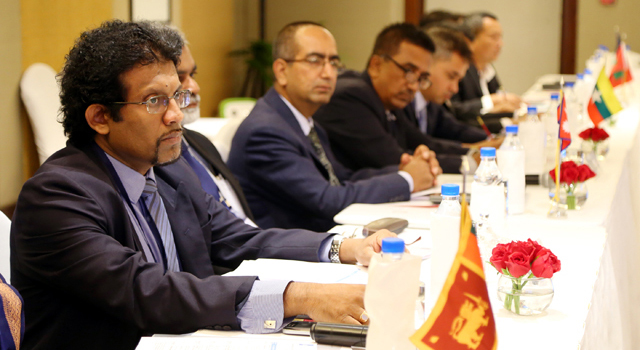 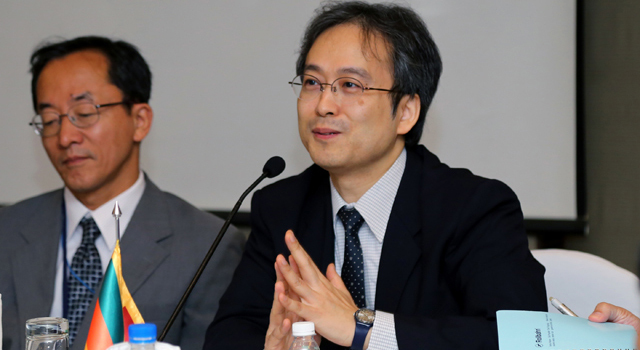 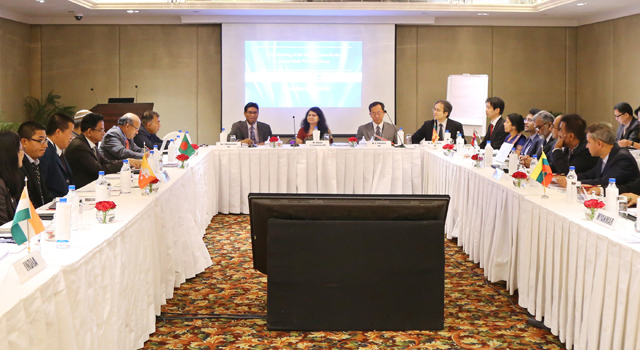 Staff and consultants of the Asian Development Bank also attended.